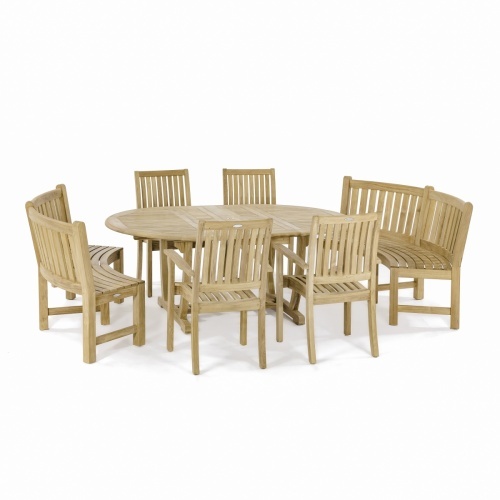 Included in this oval extending teak dining table set for 8 is the Martinique teak extension table, four teak dining armchairs and two teak curved end benches. 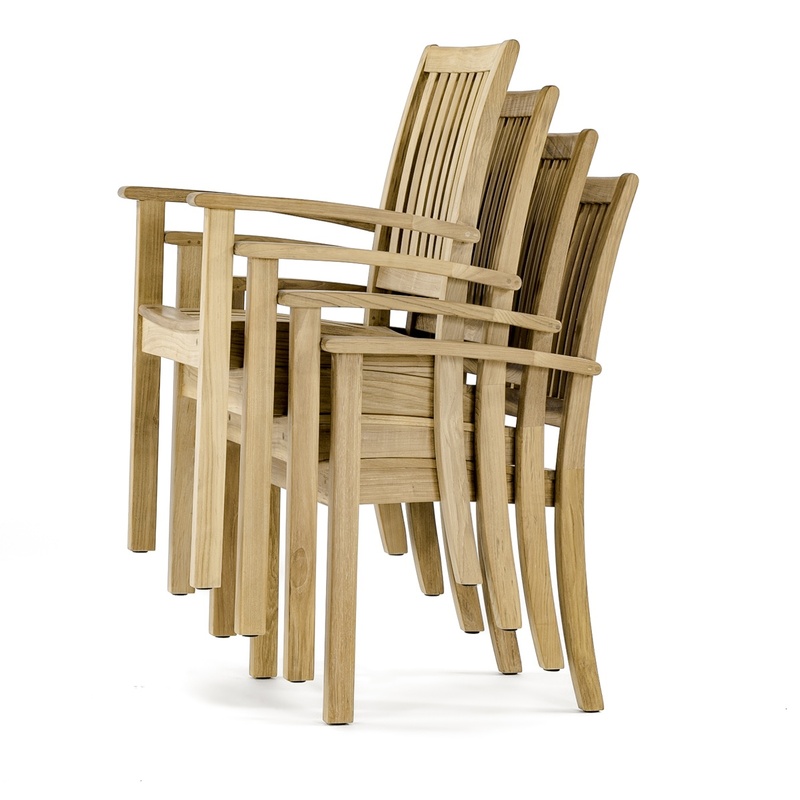 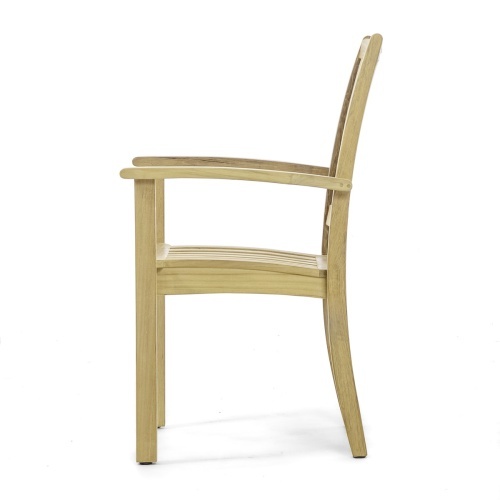 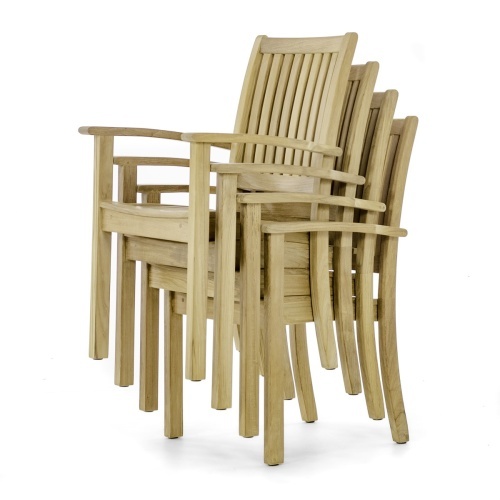 The teak stacking armchairs can be easily stored away. 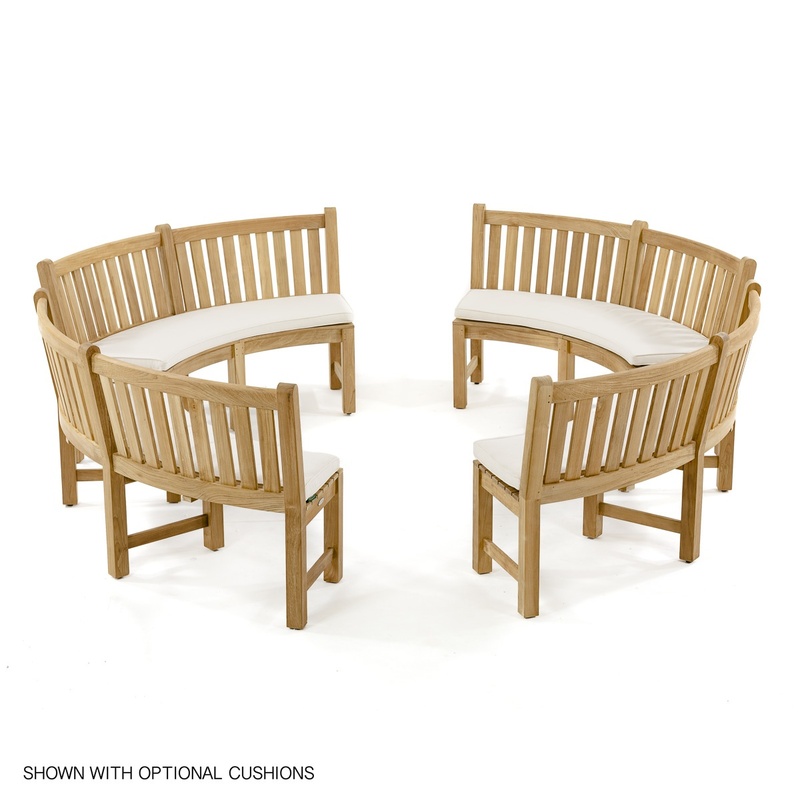 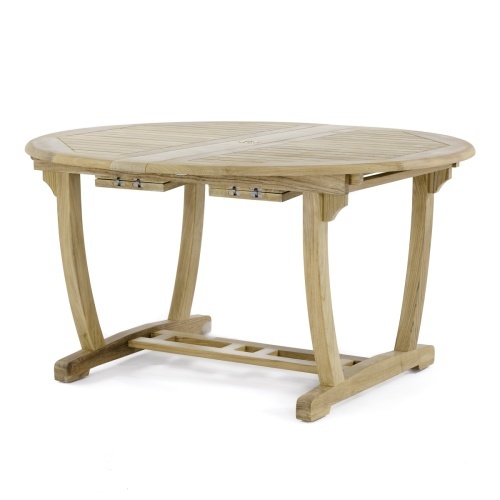 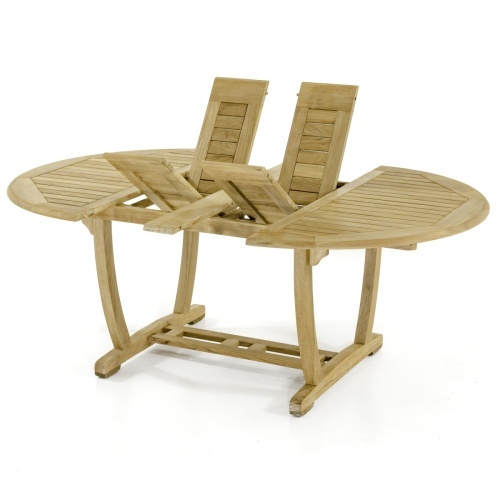 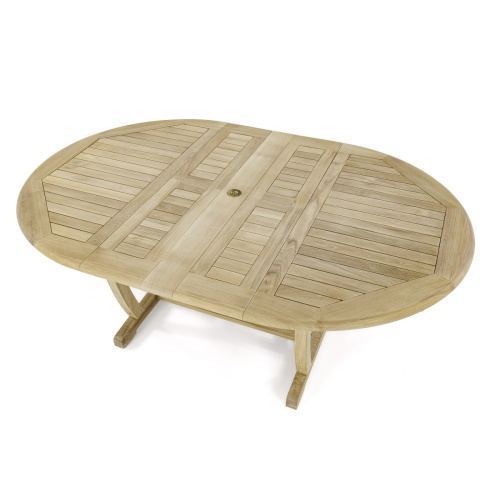 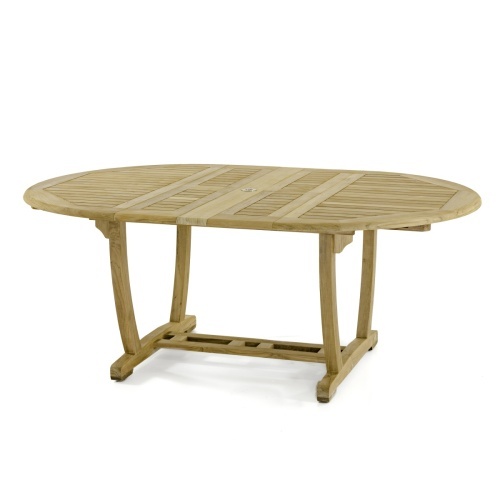 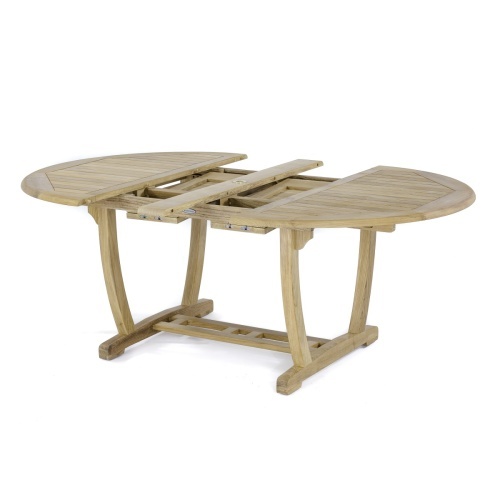 This all teak wood oval dining table set is constructed from one of the most durable hardwoods and styled into heirloom quality wooden outdoor furniture and comes with a lifetime warranty! 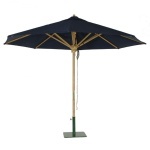 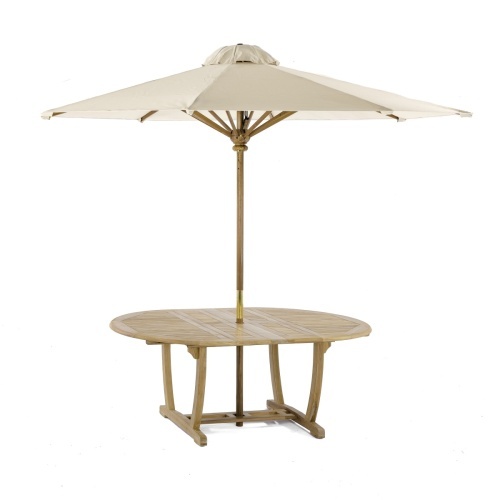 An optional teak umbrella, Sunbrella armchair cushion and bench cushions are available for this set. 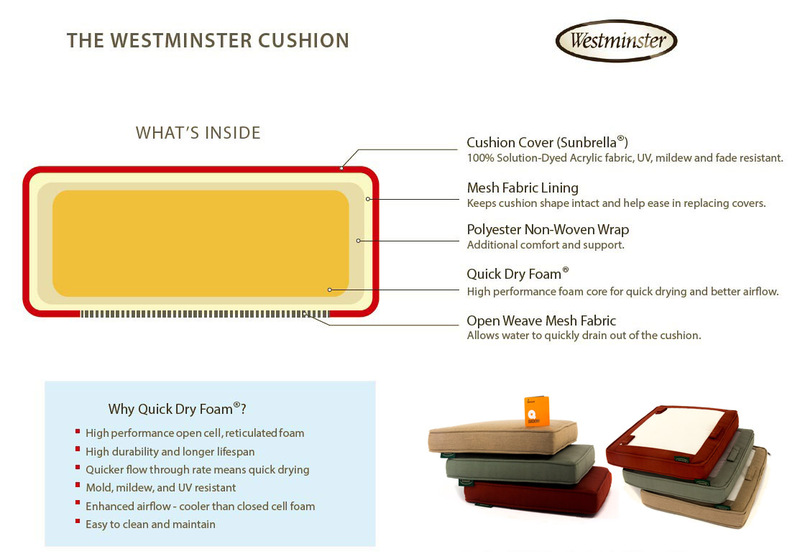 Our Sunbrella Cushion quality includes Quick Dry Foam w/ Dacron Wrap, open mesh bottom drainage, covers made of Premium Sunbrella fabric and a 5 year warranty. 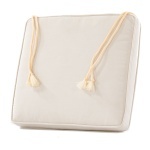 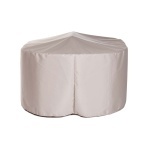 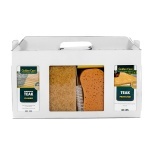 Our covers are easily removable and machine washable. 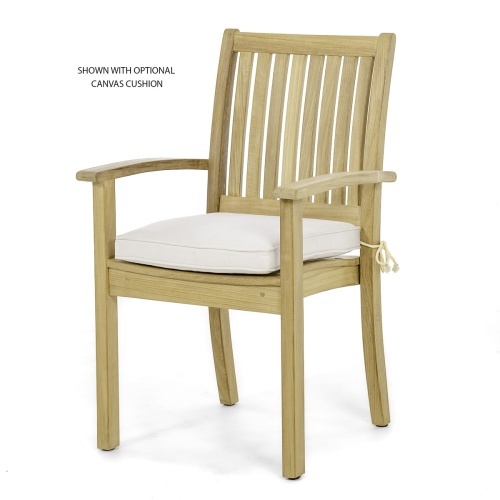 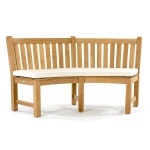 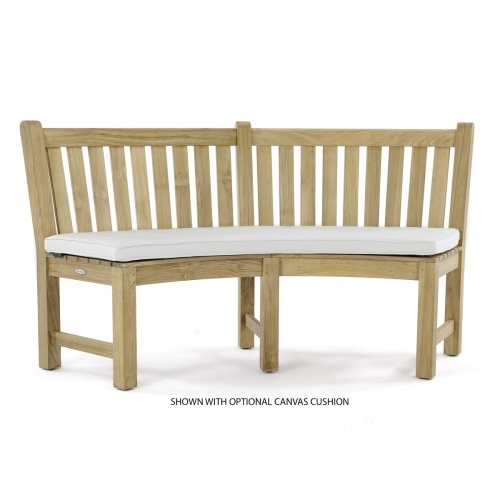 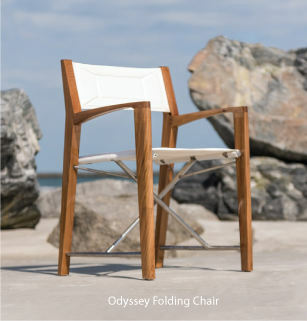 Made of SVLK certified, plantation teak wood that is able to withstand the rigors of adverse climates and makes teak the ideal choice for outdoor furniture. 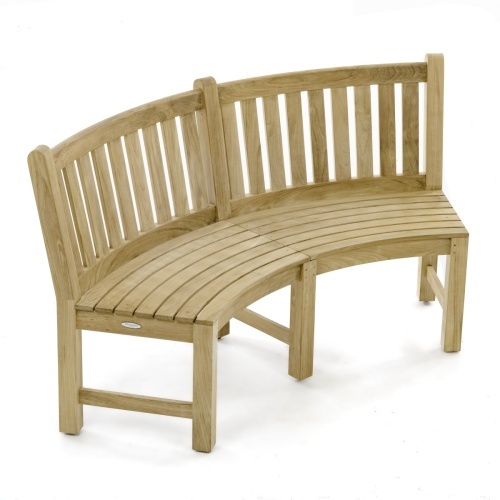 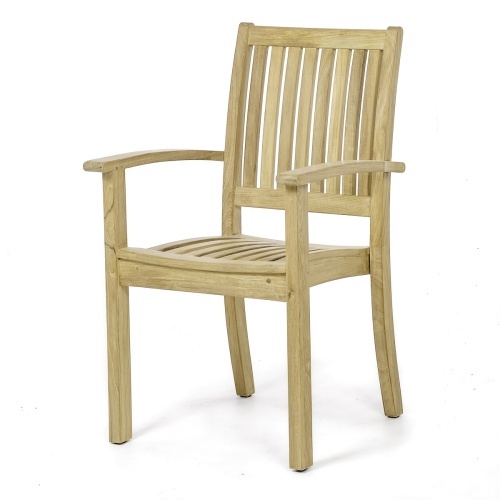 Because of our well known micro-smooth finish, many want to use Westminster Teak Furniture in traditional indoor settings as well. 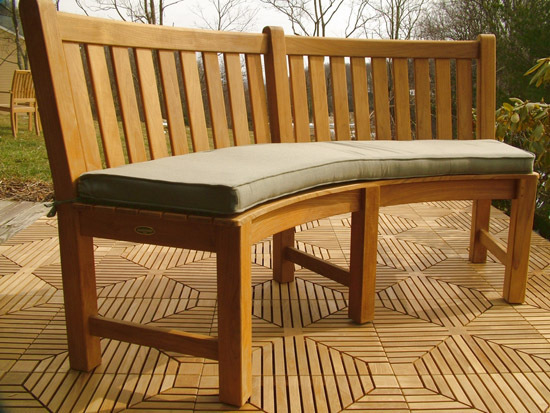 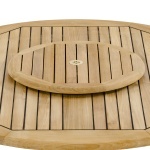 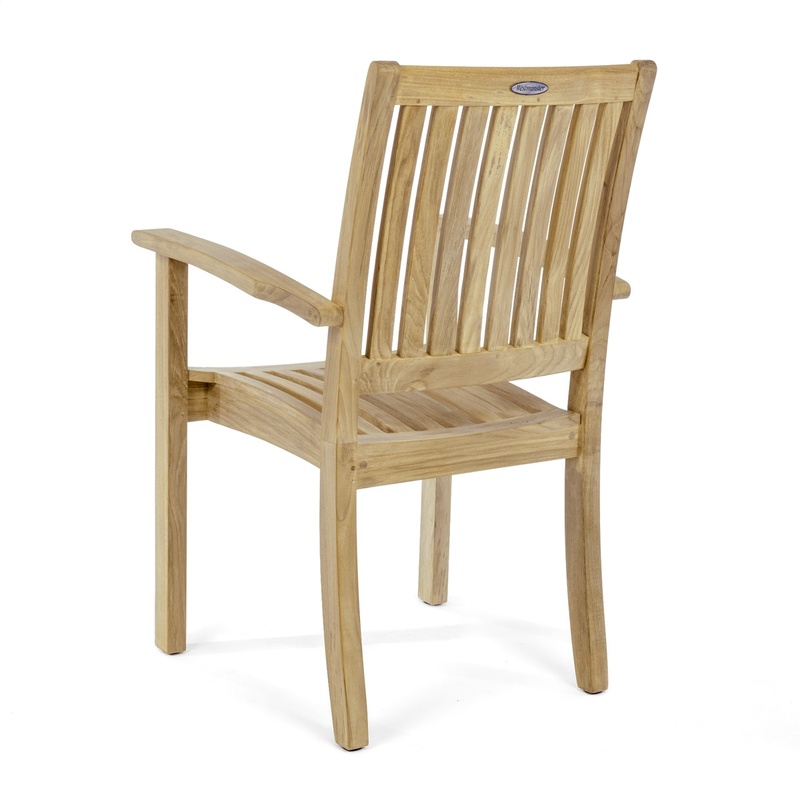 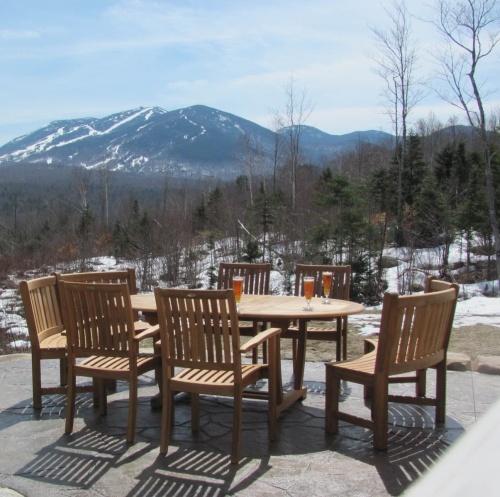 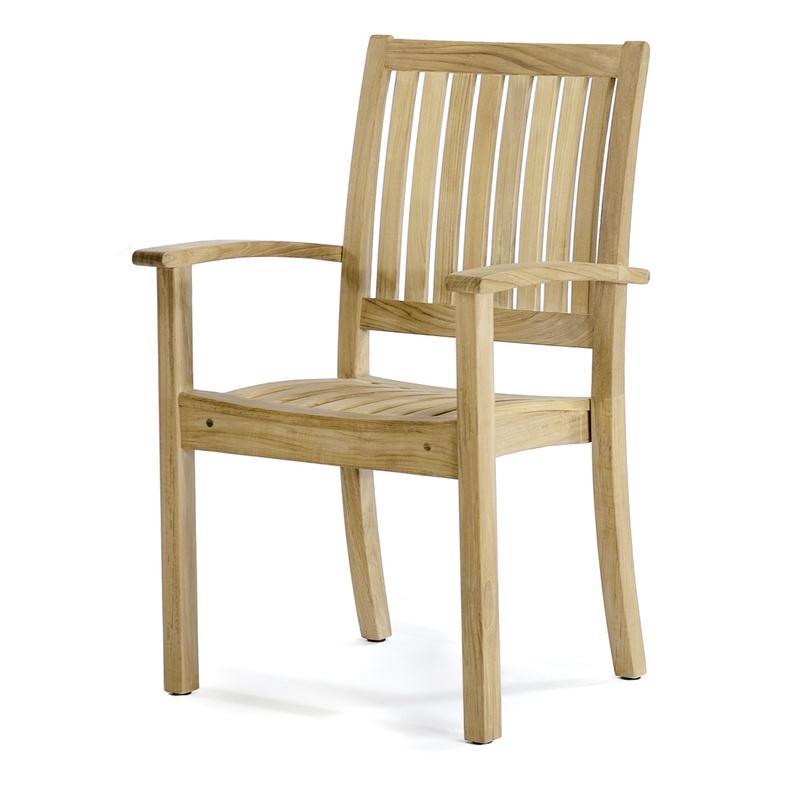 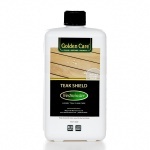 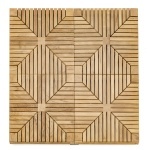 Optional teak finishes are available with a lifetime warranty.